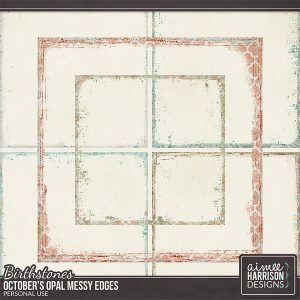 The opal has always been a magical gem to me. 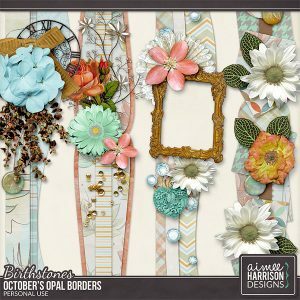 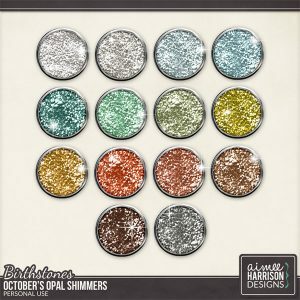 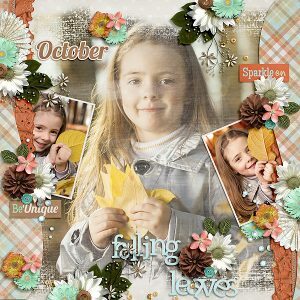 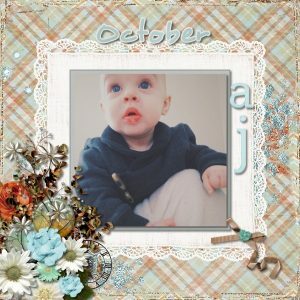 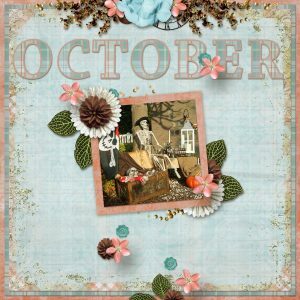 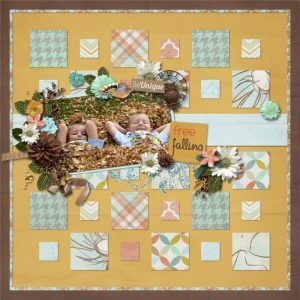 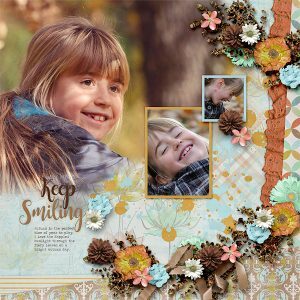 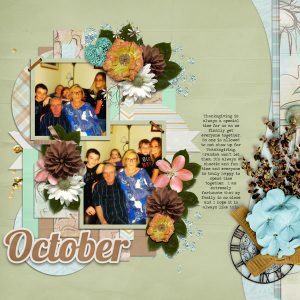 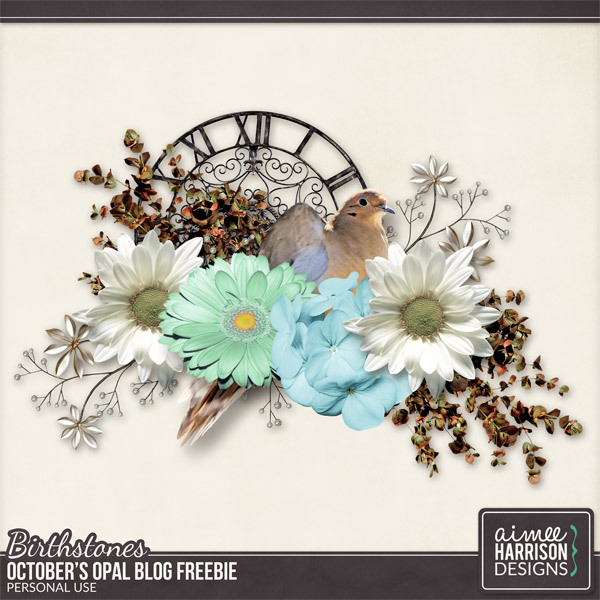 I love the play of colors and this kit showcases the greens, blues and rusts that abound in October’s gemstone. 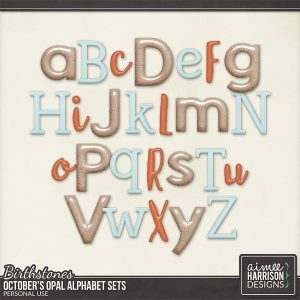 Tagged birthstones, brown, gold, light blue, mint, october, orange, tan, white. 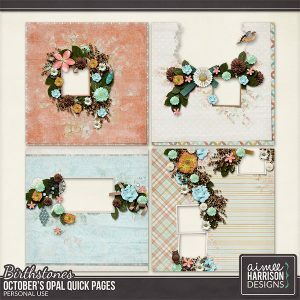 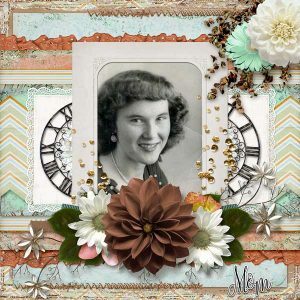 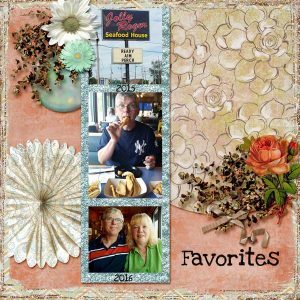 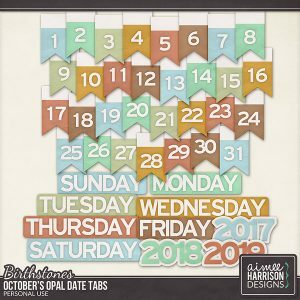 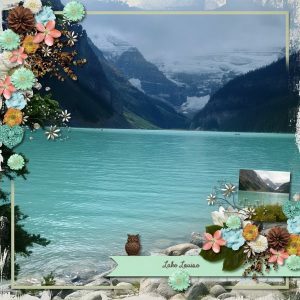 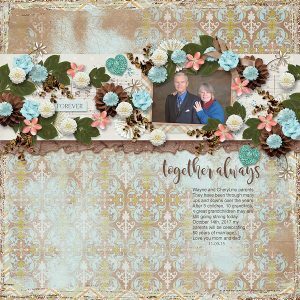 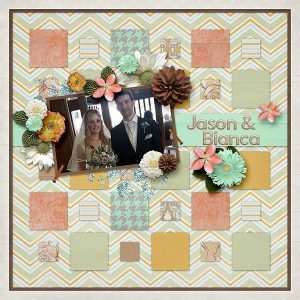 « More FREE Planner Inserts!